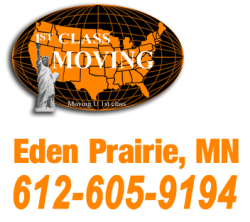 1st Class Moving is familiar with the special requirements of small office or a big commercial moves, and we are ready to serve you 24 hours a day, 7 days a week. to save you time and money we have build a special plan that utilize an over night, over a weekend or on a holiday moves. you could open the doors at your new location the very next business day without losing even an hour of work. our professional movers will set up your office in the new location according to your floor plan in no time.